#FutureTrends is a look into a utopian future where fashion and architecture from East Africa combine to create new desires. The exhibition showcases work from emerging urban cultures using fashion and styling to express new identities. Playing with gender, sexuality and new forms of social exchange, a future image of society is presented. 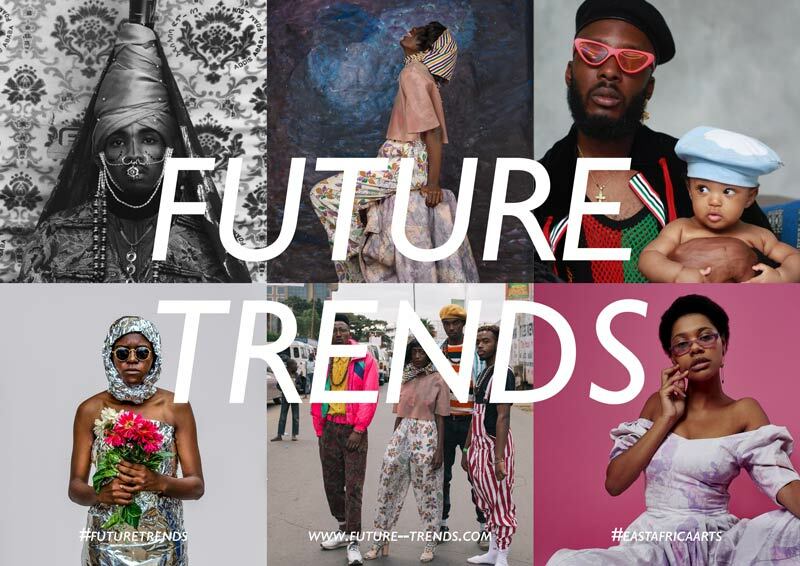 #FutureTrends is a collaboration between creative consultants Pidgin Perfect (Glasgow), curators 2ManySiblings (Nairobi), Ethiopian Institute of Architecture Building & Construction (Addis) and The Africa Centre (London). The project is a new Arts new Audiences (nAnA) grantee through the ‘British Council’s East Africa Arts’ programme.